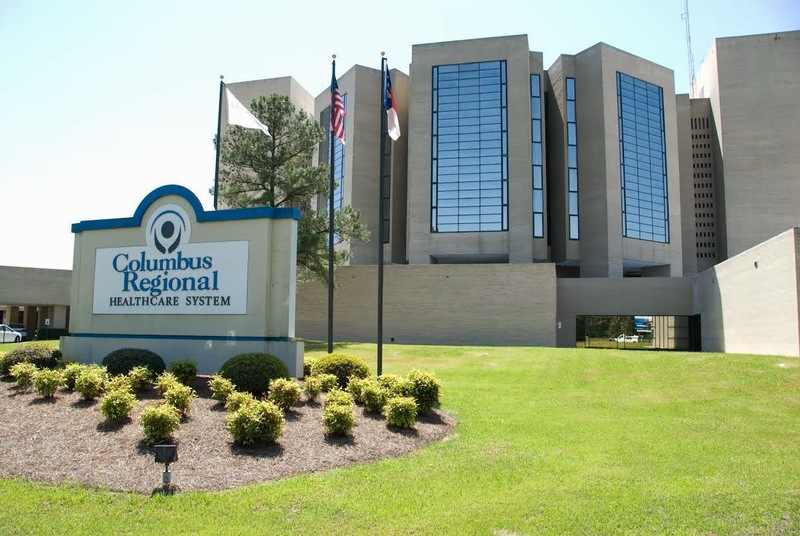 Columbus Regional Healthcare System was founded in 1935 when local physician Dr. Warren Edwin Miller started a 12-bed hospital in a Victorian home in Whiteville. A year later, the home’s porches were enclosed to accommodate more patients. Over the next 70 years, the hospital would be replaced twice. The current facility was dedicated December 11, 1977, and continues to grow and expand to meet the needs of the community. Today, CRHS boasts an impressive and highly trained medical staff and other healthcare professionals who represent a range of specialties and are dedicated to the well-being of every patient in their care. 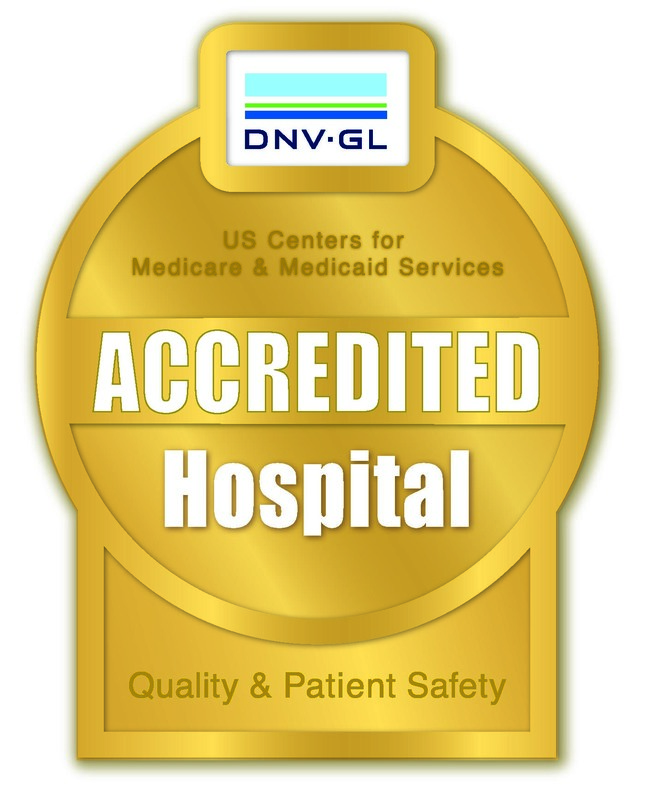 Licensed for 154 beds, Columbus Regional Healthcare System is a not-for-profit organization accredited by DNV GL Healthcare. Provide compassionate care, advance healing and inspire hope for our patients and their loved ones. CRHS will be the most trusted leader in the delivery of innovative high quality care, outstanding patient experience with measurable improvements in the health of our community. In November 2007, the board of trustees selected Atrium Health, (formerly Carolinas HealthCare System) to assume management of CRHS. Columbus Regional Healthcare System is continually recognized locally and nationally for our commitment to delivering efficient, quality care. We are proud of our team and the recognition that we receive from many of the top accrediting and ranking organizations in the industry. 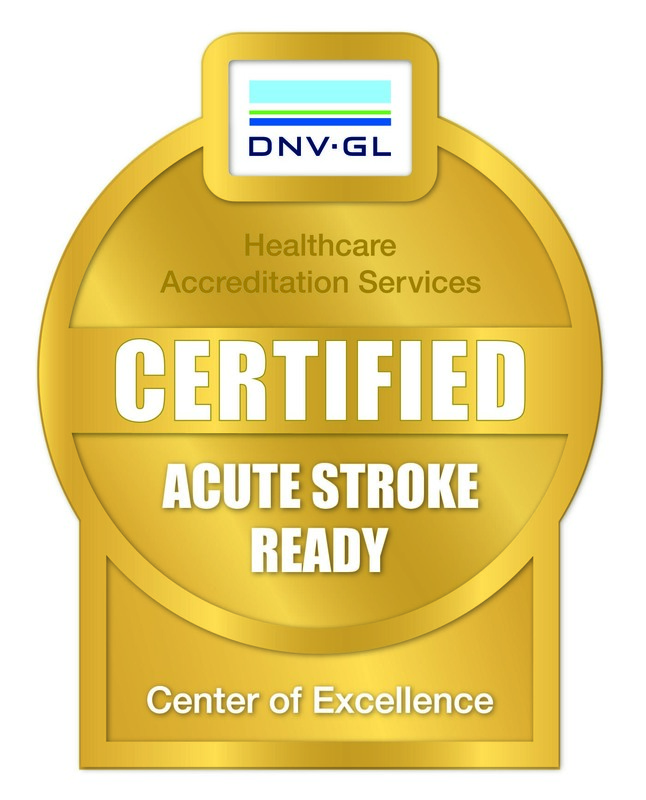 Columbus Regional is accredited by DNV GL – Healthcare. By earning accreditation, Columbus Regional has demonstrated it meets or exceeds patient safety standards set forth by the U.S. Centers for Medicare and Medicaid Services. DNV GL’s accreditation program integrates the ISO 9001 Quality Management System with the Medicare Conditions of Participation. The Leapfrog Group, a Washington D.C.-based organization aiming to improve health care quality and safety for consumers and purchasers, today released the new Leapfrog Hospital Safety Grades for Fall 2018. Columbus Regional Healthcare System was one of 34 hospitals in NC awarded an ‘A’ for its efforts in protecting patients from harm and meeting the highest safety standards in the U.S. The Safety Grade assigns an A, B, C, D or F grade to hospitals across the country based on their performance in preventing medical errors, infections and other harms among patients in their care. 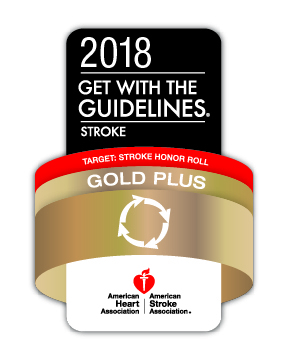 CRHS has received the American Heart Association/American Stroke Association’s Get With The Guidelines®-Stroke Gold Plus Quality Achievement Award. The award recognizes the hospital’s commitment to ensuring stroke patients receive the most appropriate treatment according to nationally recognized, research-based guidelines based on the latest scientific evidence. Columbus Regional is a Baby Friendly designated hospital. CRHS has earned the designation of Baby Friendly, an initiative created by the World Health Organization and UNICEF to promote breastfeeding and mother-baby bonding. You won’t find our level of care for infant feeding at many other health care facilities — we’re among a few hospitals nationwide with Baby-Friendly recognition.